Looking for the Pro Edition? Go here. There's also a full user manual. 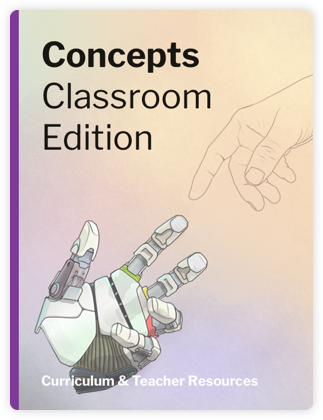 "Whether you're good at drawing and design or not, Concepts is fantastic.” — Cerys S.
"We're constantly adding new lessons, complete with Teacher's notes, to our Concepts: Classroom Edition iBook. 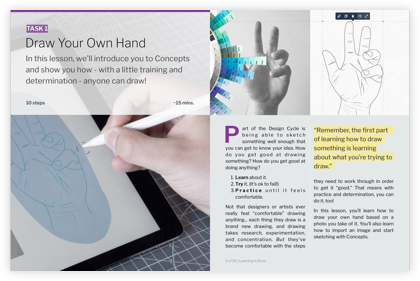 Our YouTube channel is loaded with easy-to-follow lessons that will inspire creativity. 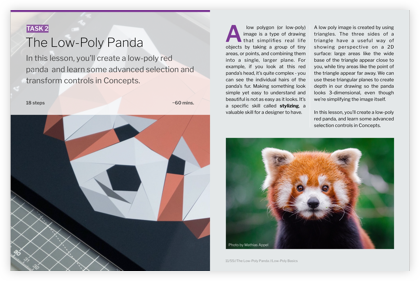 Stay up to date with the latest in Classroom Edition and explore what other educators are doing in art, design, and tech. Your email is private.